What will 2011 - 2012 hold in store for Cancer? Our free yearly Cancer horoscope 2011 covers Cancer general outlook and overview for the year ahead. We also have a dedicated love horoscope for Cancer 2011 - 2012, money horoscope 2011 - 2012 Cancer and career, work and business Cancer horoscopes for 2011 - 2012. Free 2011 horoscopes Cancer are in-depth and detailed with full year ahead zodiac predictions and forecasts for your inner and outer life. Cancer compatibility and relationships, love, career, Cancer work, business and money for the Cancer zodiac sign 2011 - 2012 appear below. In December 2011 we released our 2012 horoscope predictions for love, money, work and life in general covering the whole period between 2012 - 2013! Now you can also read your Cancer horoscope for 2018, free! 2011 is destined to be a big professional year, both on the career and the work fronts and already you've had a taste of each. 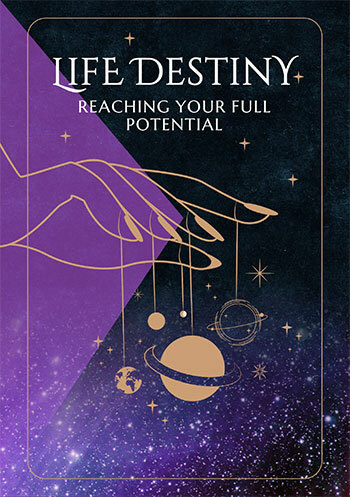 It was the few months that both Jupiter and Uranus spent in your career sector last year that has already created a lot of the framework that some very lucky professional forces this year will build on. It's Jupiter's return to your career sector on the 23rd January and Uranus' on the 12th March that kicks off some very lucky and expansive months, but more importantly creates a gateway into a professional chapter that will extend out for many years. It's the North Node's move into your work sector on the 3rd March that intensifies that professional focus and also sets the scene for a pair of game changing eclipses, the first on the 16th June and the second on the 25th November. With Jupiter only in your career sector until the 23rd June, it's the first few months of the year that will get things moving. Both personal and professional networking will become a lot more important in the second half of the year, kicking off when Jupiter begins a year long journey through your sector of friendship, teamwork and networking on the 5th June. 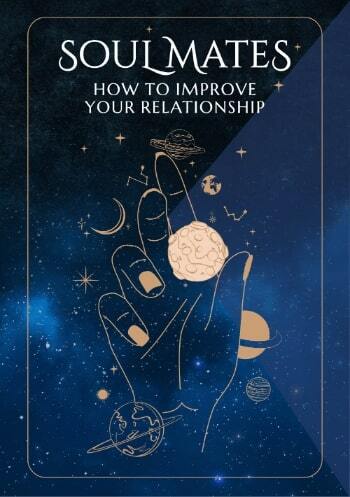 Relationship themes will ebb and flow throughout the year, making 2011 an important year for both personal and professional relationship building, with communication becoming an important theme later in the year, especially from early November onwards. The one thing that will be your rock, your support, your foundation and the thing that you most need to take seriously this year is your home and family life. Day by day Cancer horoscopes throughout 2011, weekly Cancer zodiac predictions and monthly Cancer astrology readings. Free daily Cancer horoscope 2011 - 2012, monthly Cancer horoscope for April 2019 and, of course, free Cancer yearly horoscopes.